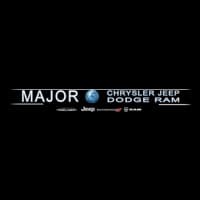 Welcome to Major World Chrysler Dodge Jeep Ram, your Long Island City, NY new and used car dealership. 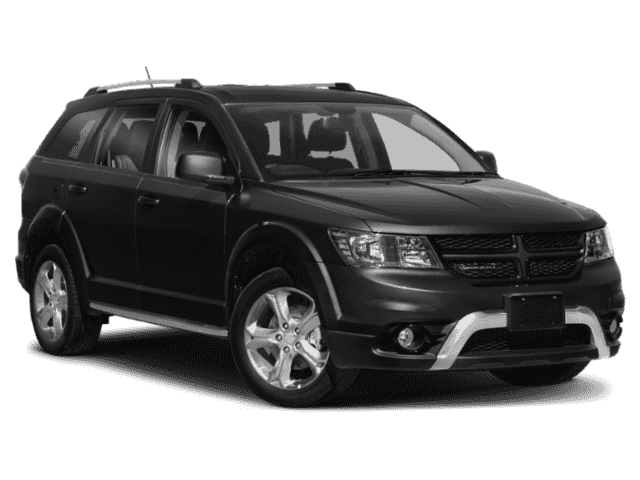 We have the latest vehicles in showroom with all of your favorite models with the newest vehicles rolling into our New York City dealership as well. 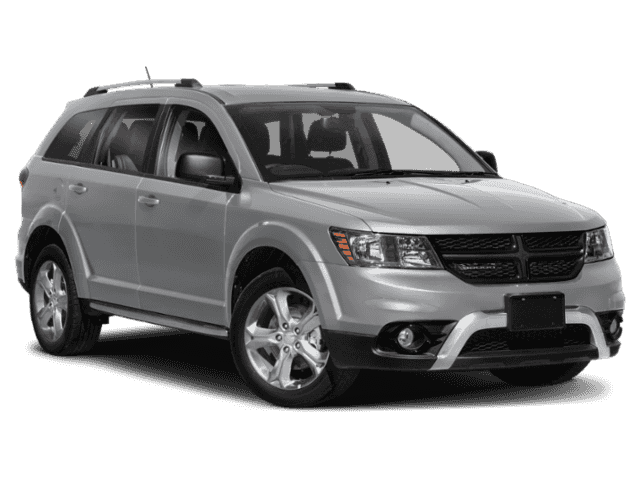 Whether you are looking to drive away in a Jeep Patriot SUV, take the kids on a family trip in a Chrysler Pacifica, or go off the beaten path in a Jeep Grand Cherokee, we have your vehicle needs covered. Browse our entire lineup and then contact our financial experts about an affordable car loan or lease.